R.C. Allen 3 in 1 Aircraft Engine Indicator w/ Serviceable tag. P/N 18-1000-8. 3 1/8" R.C. 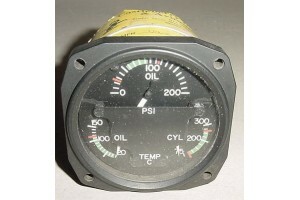 Allen 3 in 1 Aircraft Engine Indicator w/ Serviceable tag, (1985). P/N 18-1000-8. 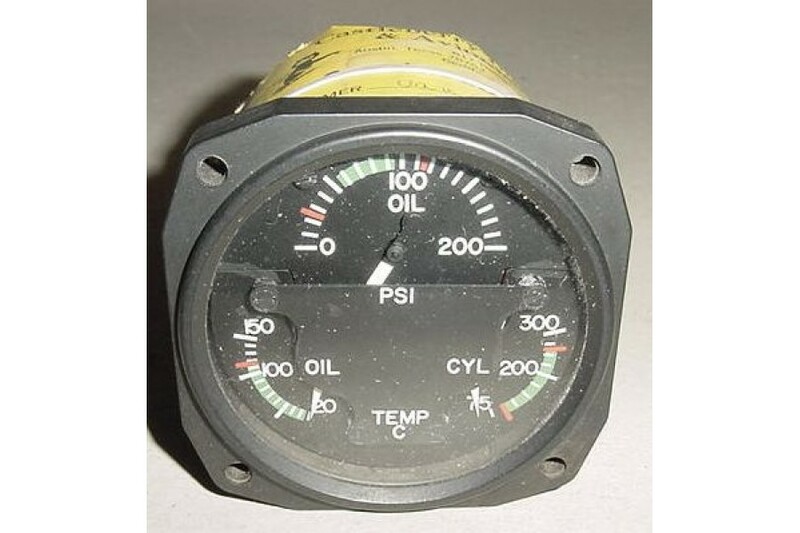 Oil Pressure, Oil temperature, Cylinder Temperature. 28V. Tag is partially torn and damaged.